Just as the US Navy’s Littoral Combat Ships have proven by being featured here, modern naval vessels are not the prettiest things around. The angled and simplistic superstructures to cut down on radar signatures are definitely one of the biggest culprits, though some modern warships do manage it pull it off. The HMS dauntless and her sister Type 45 destroyers entering Royal Navy service don’t. In all reality, the ships themselves aren’t that bad, but the mast does an awful lot to mess these ones up. There are two basic analogies for what this looks like. The first one isn’t particularly appropriate for any children that manage to come across this blog, so I’ll just skip to the second. Basically, she looks like she’s wearing a giant party hat. Which really is kind of ironic, there isn’t too much to party about with the Type 45 considering budget overruns, delivery delays, and a scaling down of the program have all led to criticism of the project. I think they look a lot more fearsome than some of the Royal Navy’s recent efforts – after all, a warship is meant to be a fighting ship. 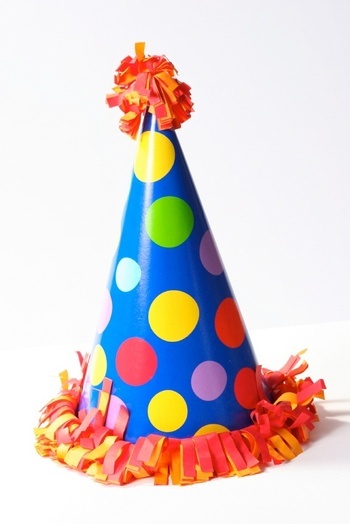 But yeah, the mast does look a bit silly… I love the party hat analogY!